Our market-leading uPVC fascias represent the ideal upgrade from traditional timber by delivering genuine weather-proof properties and superior thermal insulation. 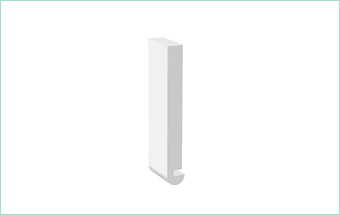 In addition, all products across the range are maintenance-free, fantastically easy to install and wonderfully lightweight for maximum convenience. 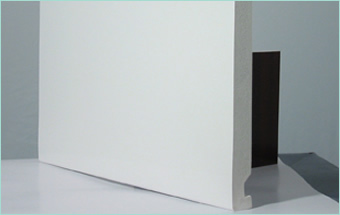 All uPVC fascia boards also offer superb fire-resistance. 16mm Full Replacement Fascia to replace existing fascia boards. 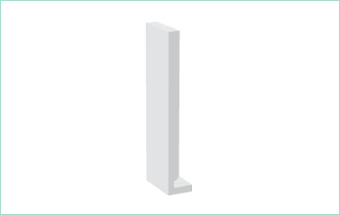 16mm thick Flat Fascia is designed to replace existing timber fascia’s. 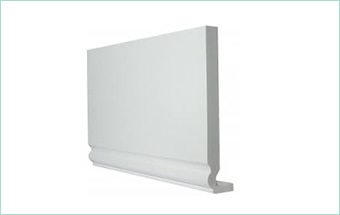 Bullnose Fascia in various colours are 16mm thick with a 24mm lip to assist installation. 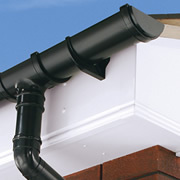 The 16mm Full Replacement Ogee Fascia is a traditional looking fascia.